You may remember me talking about the Bowflex Boost last year at the Nautilus event. It measures goals, which you can set easily on the phone app, while also keeping track of your progress. It's red when you first begin, slowly changing into yellow when you're halfway to your goals, and finally hits green once you've accomplished them. A lot of your also wondered how does it measure sleep quality. Well, before you go to bed you simply set it to sleep by holding onto the button until it turns purple and changing it back when you wake up. 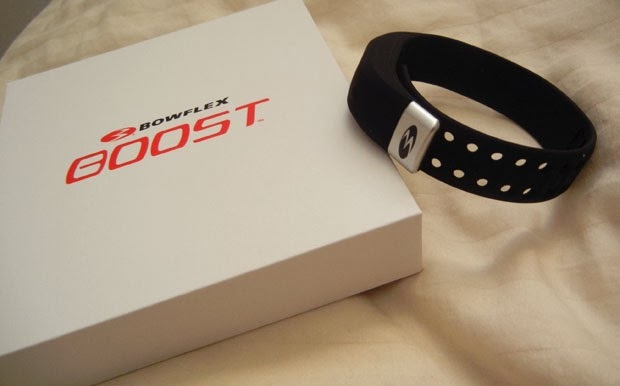 While I haven't tried other bracelets like Jawbone, the Bowflex Boost is easy to use and the app is user-friendly. It's light so you don't even notice it on your wrist. The light is a good reminder to keep going, and acts like an encouragement tool. 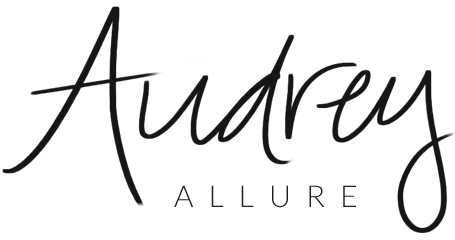 It makes keeping track of progress a whole lot easier! Boost Fitness Advisor, Tom Holland, has some tips on fitness! 1. Success in fitness is contingent upon setting concrete goals with dates for achieving them. So, in order to stick to your New Year’s resolution, set a specific goal this year, such as training for a triathlon! Having a fitness event several months away on your calendar will give your workouts a purpose and keep you motivated. 3. By committing to just 25 minutes of High-Intensity Interval Training, you will burn maximum calories in the shortest amount of time. 4. To achieve your fitness goals once and for all in 2014, the key is to believe in yourself. You must recover quickly from setbacks, and develop a deep interest and strong sense of commitment to your fitness activities. Check out the Bowflex Insider blog, which provides tips on fitness and living a healthy lifestyle! What a great reminder. It's like wearing a red string on your finger. Then you are constantly reminded of fitness! Looks like a neat thing to try--reminders never hurt that is for sure.